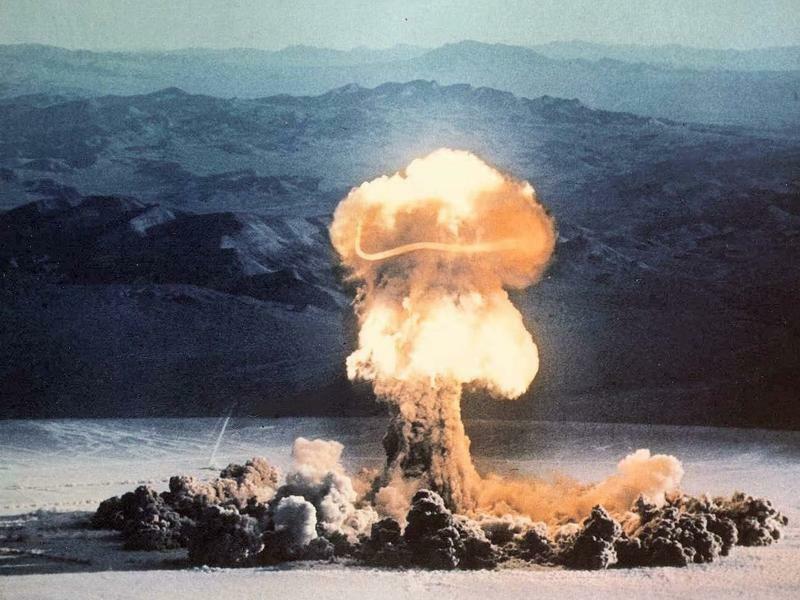 In 1957, Joel Healy witnessed one of the largest nuclear tests ever conducted on U.S. soil. Healy was in the U.S. Army, stationed in the Nevada desert north of Las Vegas at Camp Desert Rock. He was 17 years old and a private first class at the time. Healy drove dump trucks, moved materials, and built structures, like houses, that would be destroyed by the explosions so the Army could study the effects of a nuclear blast. He also helped build the towers where many of the bombs were detonated.